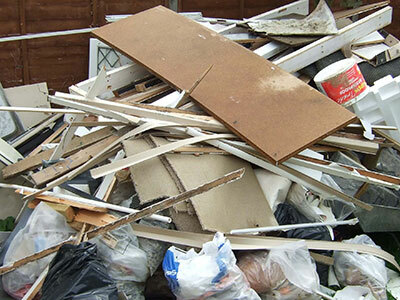 We have 20 years’ experience in helping customers with their rubbish clearance in Bromley and the surrounding areas. Our dedicated team of experienced staff members are keen to ensure that we continue to provide the same level of service that we have become so well-known for. 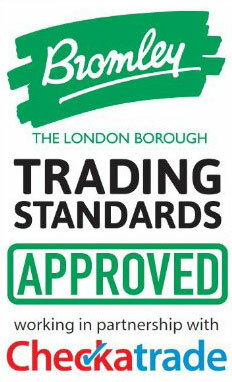 We are proud of the fact that unlike many others who undertake rubbish clearance in Bromley and beyond that we hold an Environment Agency Waste Carriers licence. Over the past year we have recycled 70% of the rubbish we have collected and this has resulted in less going to landfill so less landfill fees to pay which in turn enables us to pass on these savings to you as the customer. We are keen to continue to operate as an environmentally responsible business while continuing to offer the most competitive prices around. 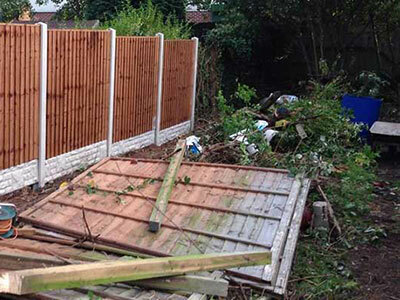 We undertake a wide range of services from garden clearances, commercial clearance and rubbish clearance in Bromley and beyond. We pride ourselves on offering you the service that you need to ensure the work is done quickly and efficiently and we firmly believe that this personalised service is something you don’t get with large faceless rubbish removal companies. We work on behalf of our local community and being a small business have had to rely on word of mouth and recommendations to help us build up our customer base in the past. We are proud of the feedback that we have received and the endorsements for our quality services which clearly point to the fact that choosing us for your rubbish clearance in Bromley is the best choice. 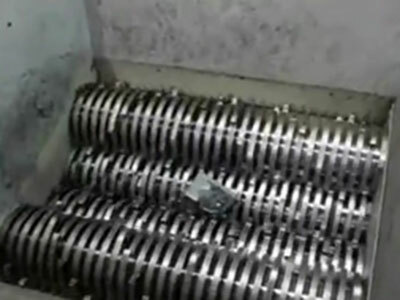 We value our reputation and as such are committed to continue offer the same high level of customer service that we have become known for. 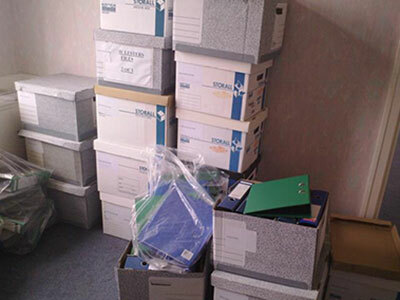 For an unrivalled level of service at an unbeatable price we are on hand and ready to help with your rubbish clearance in Bromley or with any other clearance task that you have in mind.